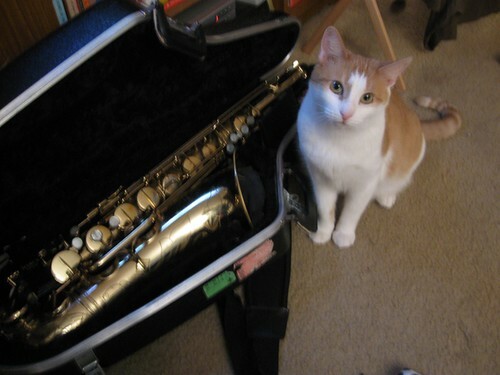 Top 11: Cats & Saxophones. The strange attraction between cats and saxophones has been well documented throughout history. Did you know that ancient Egyptians considered both cats and saxophones as gods? Probably not, because I just made that fact up. Regardless, enjoy these pictures of well-fed, vaccinated, super predators and their favourite instrument: the Straight Pipe, a.k.a the Goofus. 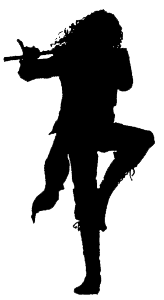 One final note, I’m putting together a links page for this site. If you know of a cool site to add to that list, or would like your page there, add it in the comment section of this post.